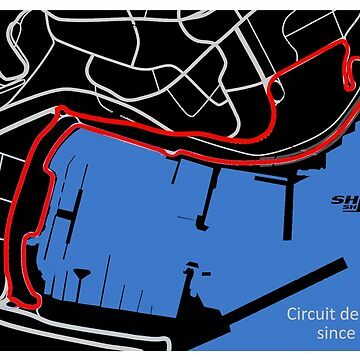 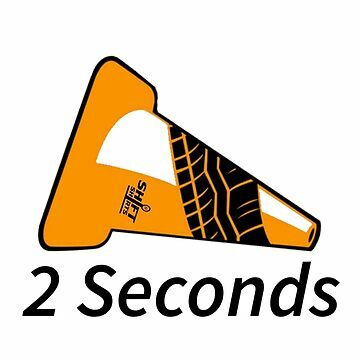 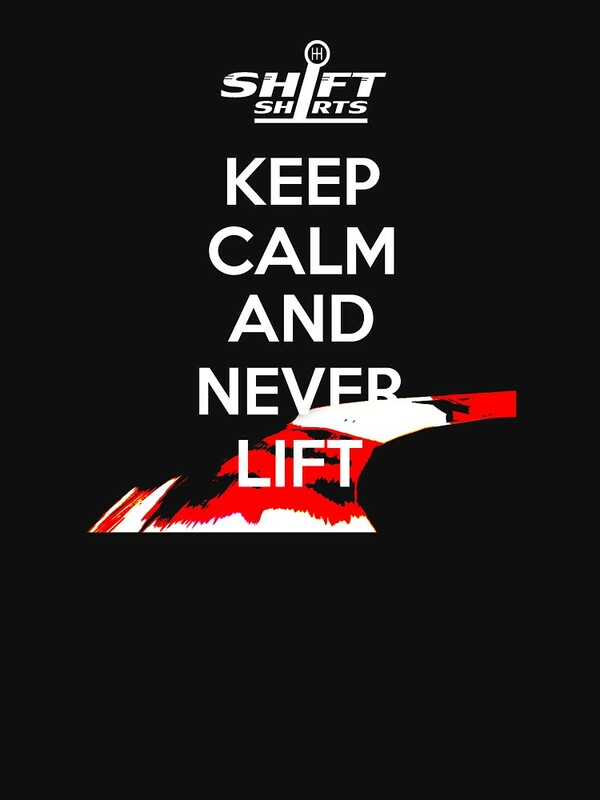 All real racers know, that to post the best lap times you must push your car to it's limits. 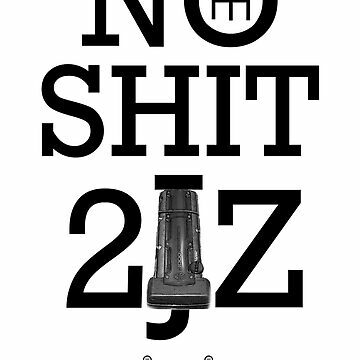 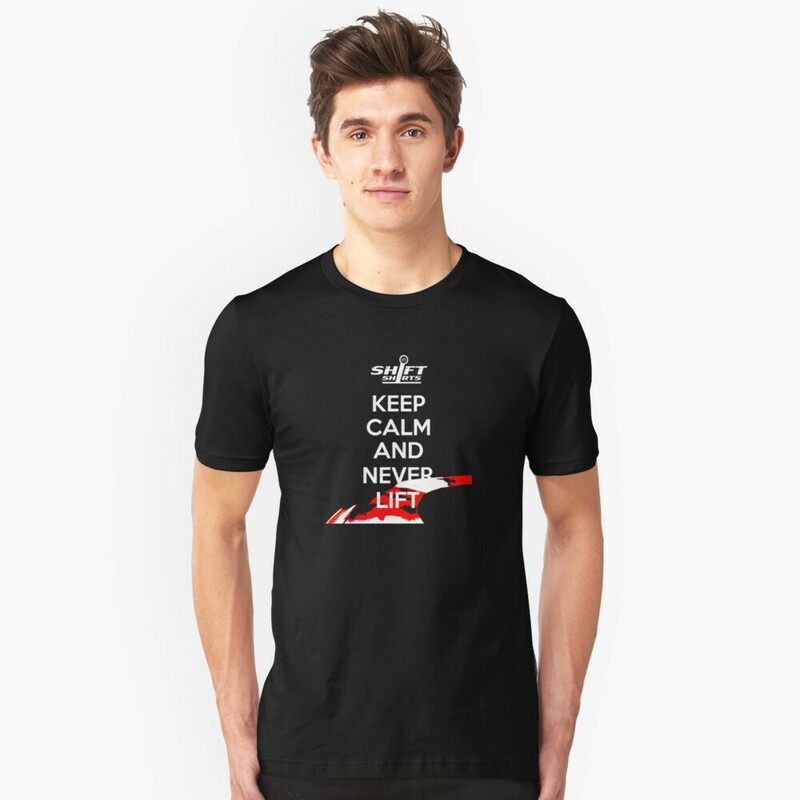 But to post repetitive good times, you must keep calm and maintain focus. 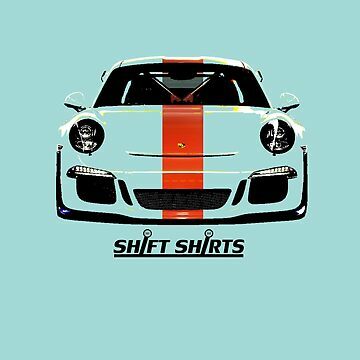 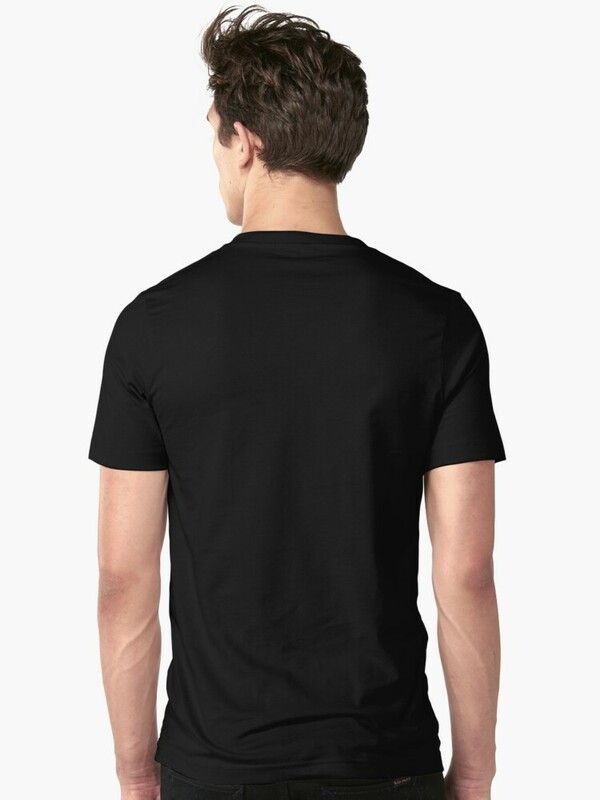 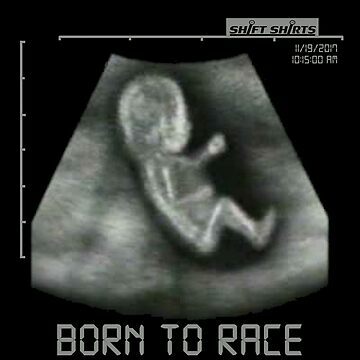 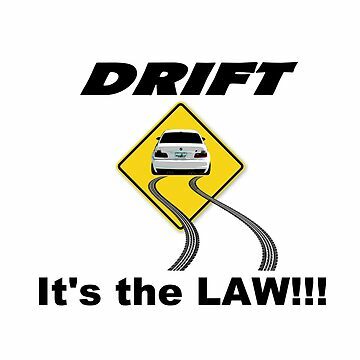 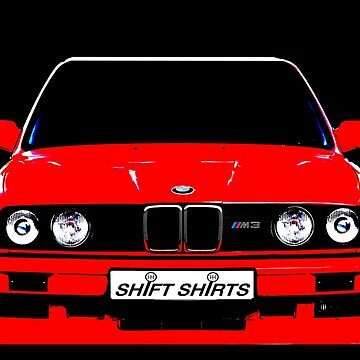 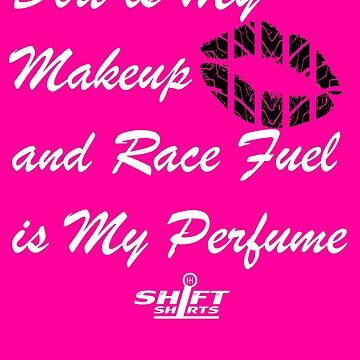 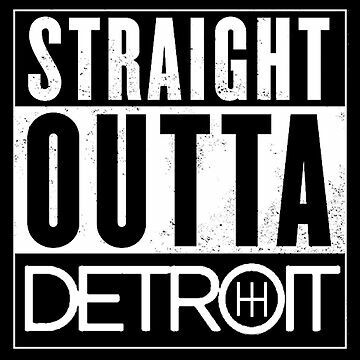 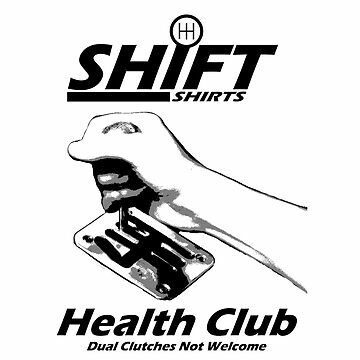 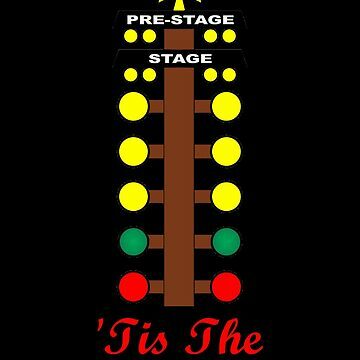 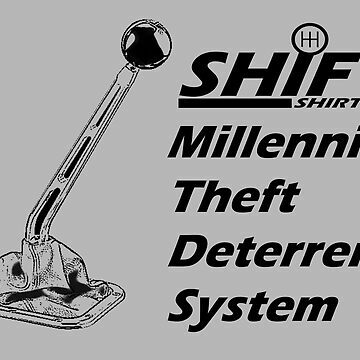 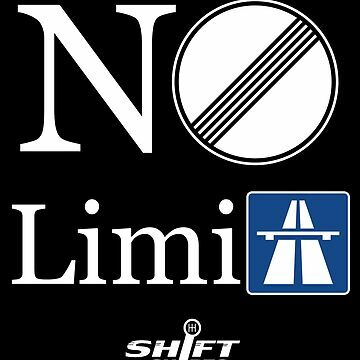 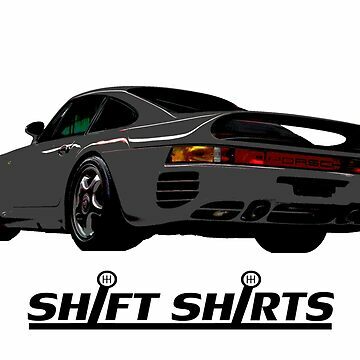 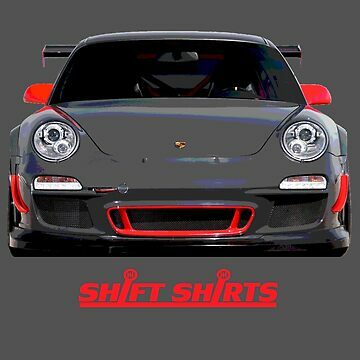 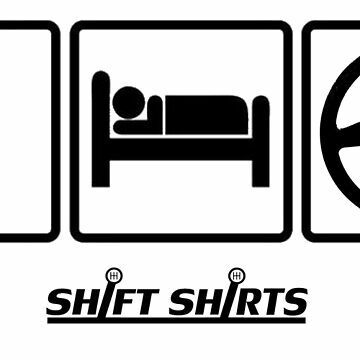 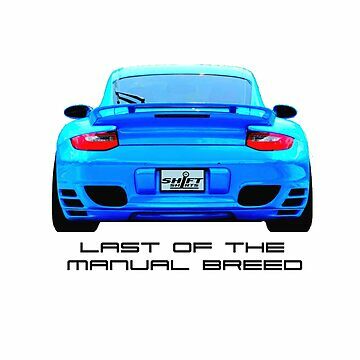 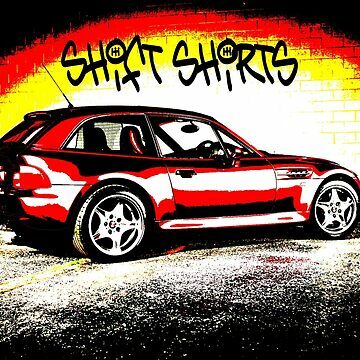 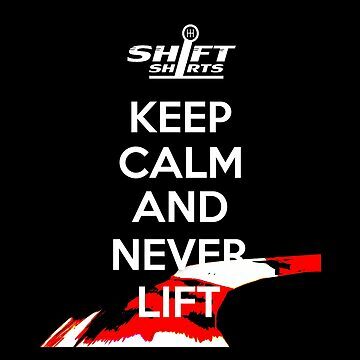 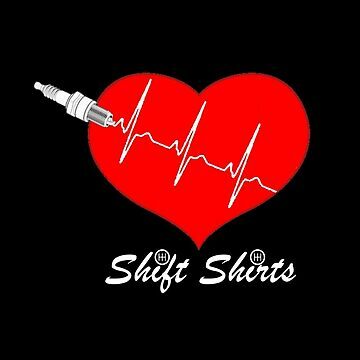 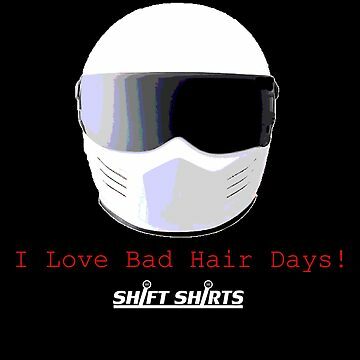 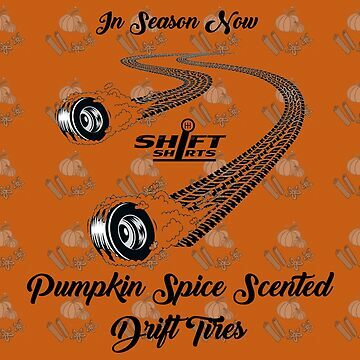 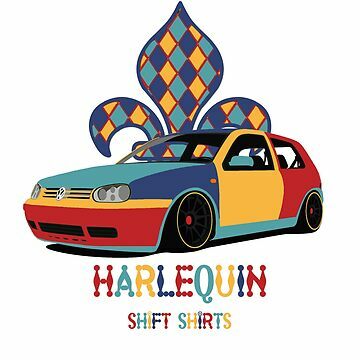 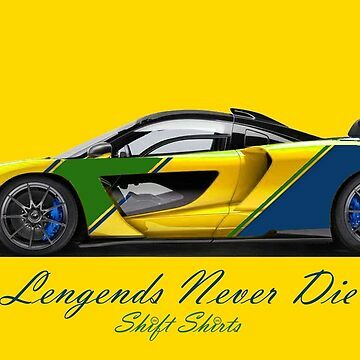 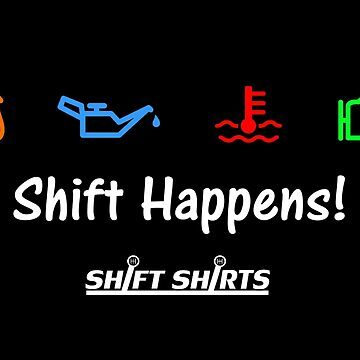 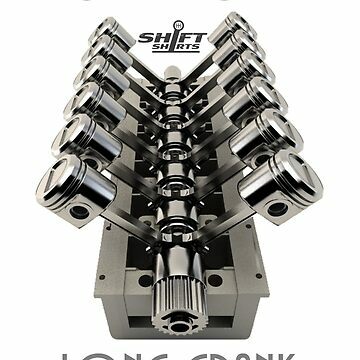 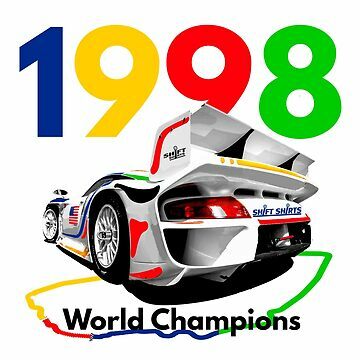 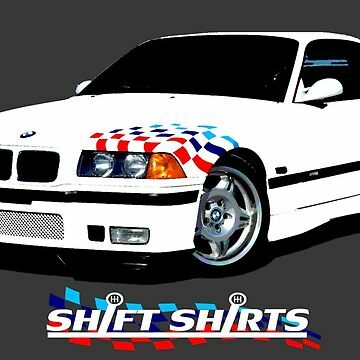 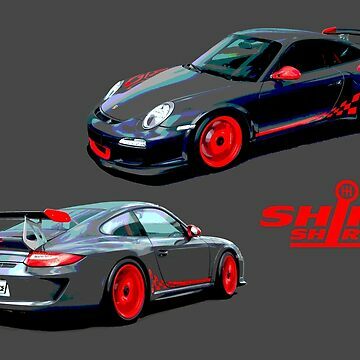 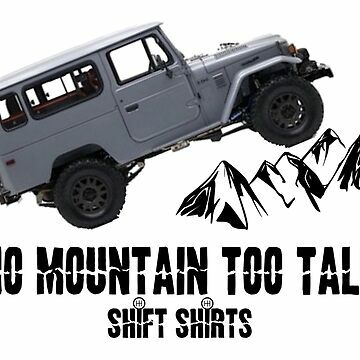 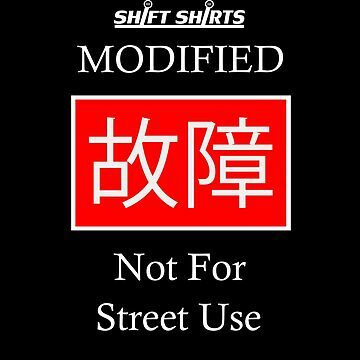 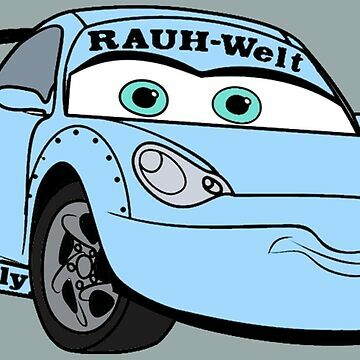 Celebrate concentration of race car drivers with the Shift Shirts designed premium merchandise.